A no B.S – straight talking guide to exercise and nutrition, that will help you achieve the body you desire. 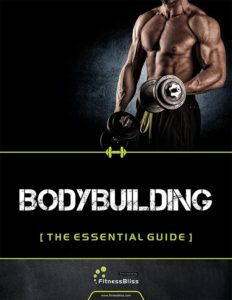 There are many excellent bodybuilding and strength training books and websites. They all have huge amounts of information about the physiology, psychology and nutrition of building muscle. However, having too much information is quite often their downfall as readers do not want to spend hours trying to find the key facts that they need to achieve their goals. 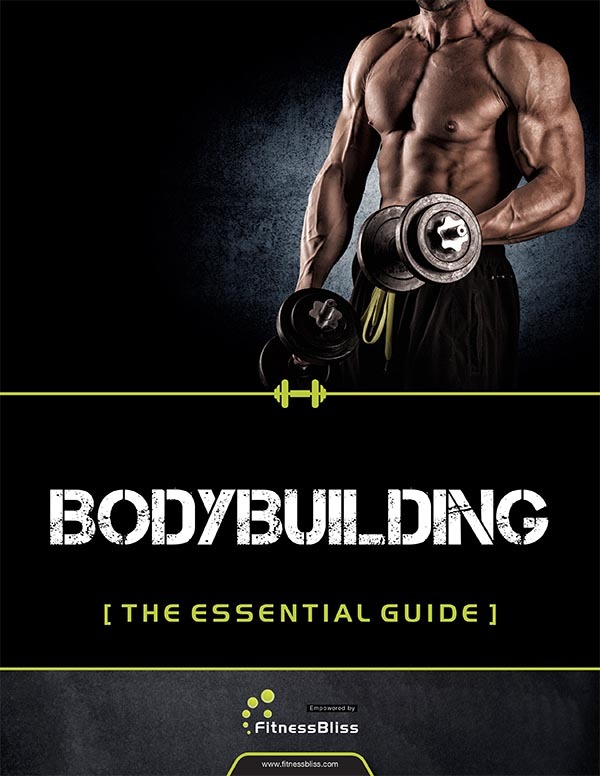 Our “Essential guide to bodybuilding” is designed to educate the reader with the essential knowledge required to gain muscle and strength, as well as to look great. 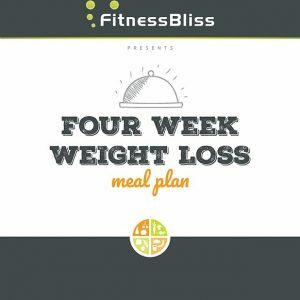 The guide includes workouts plus information on equipment, resistance training systems, nutrition and has recipes for post workout meals. 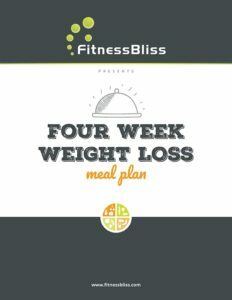 If you purchase this book, please contact us for a 25% discount off the price of a Fitnessbliss.com subscription.